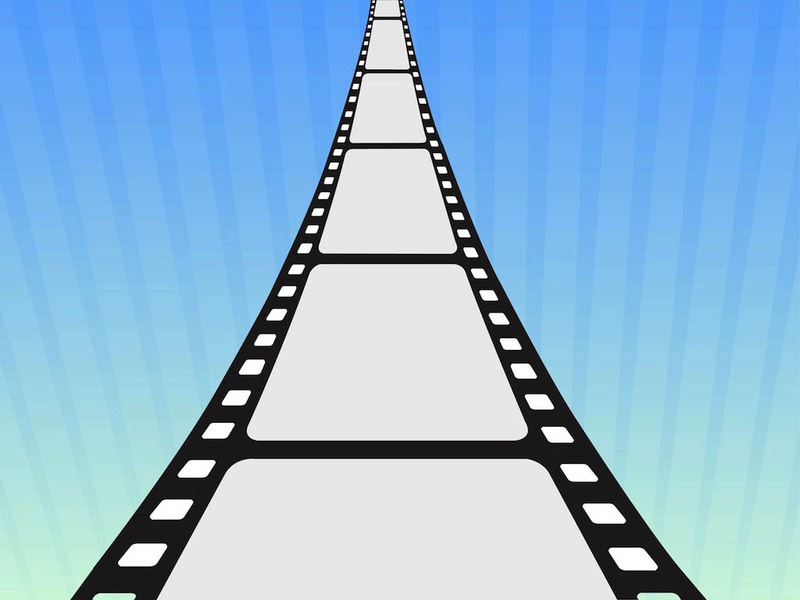 Perspective view vector illustration of a blank strip of film. Free space for images, photographs, movie stills and other illustrations. Free vector illustration to use in all cinema, movies, films, visual arts and motion picture projects. Download strip of film vector for movie posters and flyers designs. Tags: Art, Cinema, Decal, Motion Picture, Movie, Perspective, Strip.